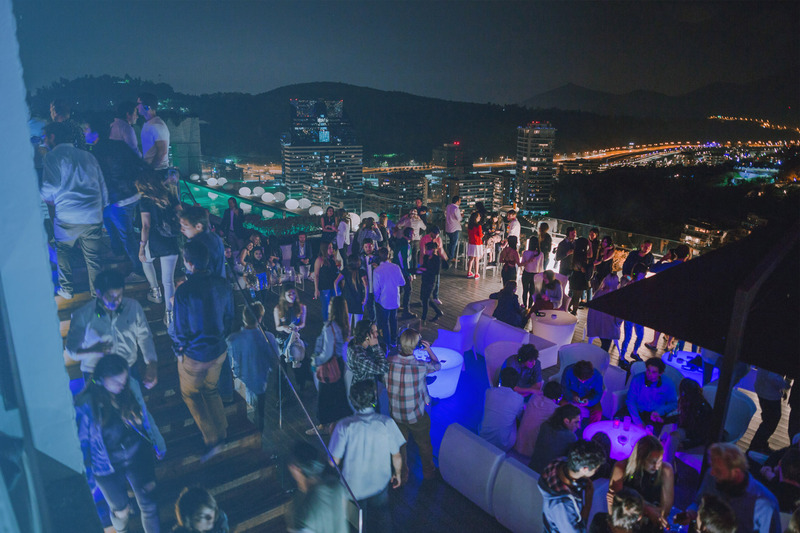 We've partnered with Santiago's best Clubs & Hotels to bring you a truly unique night life experience. 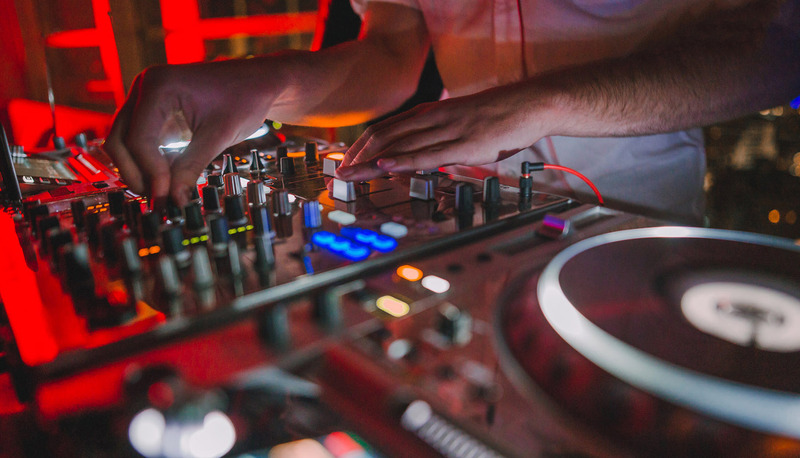 Monthly electronic nights held at the world famous W Hotel with djs from all over the world. Monthly electronic sunset held the last sunday of the month at the rooftop of the world famous W Hotel, with djs from all over the world.